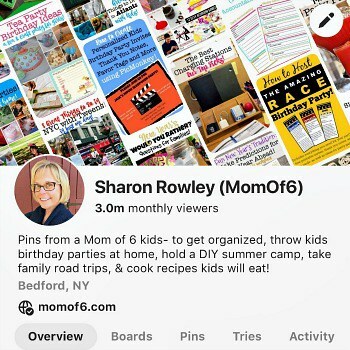 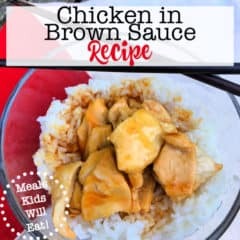 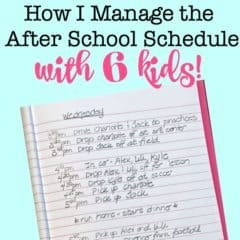 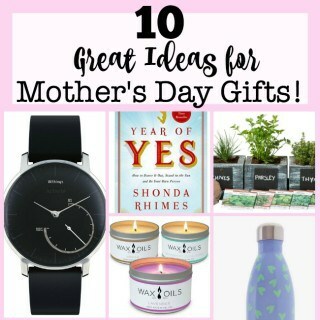 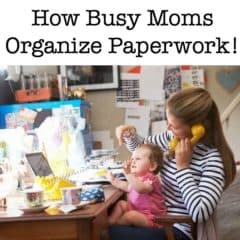 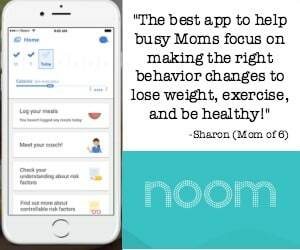 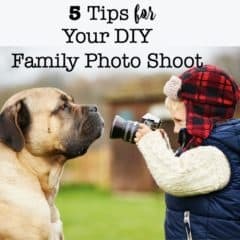 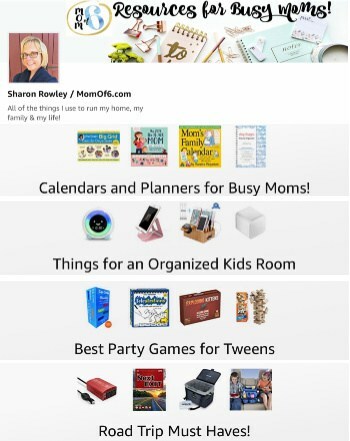 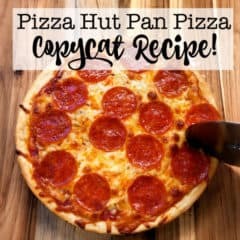 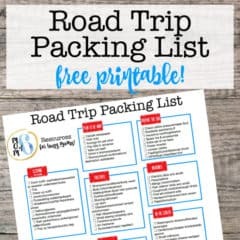 MomOf6 - Resources for Busy Moms! 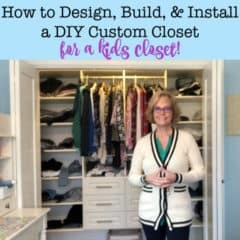 How to Design and Install a DIY Custom Closet in Your Kids Closets! 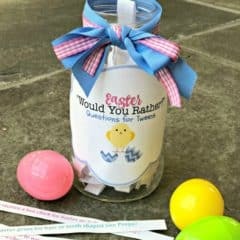 Easter Would You Rather Questions for Tweens! 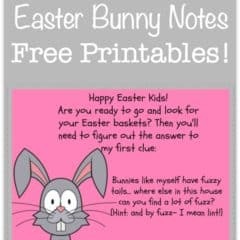 Easter Bunny Note (Free Printable)! 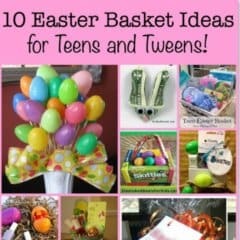 10 Easter Basket Ideas for Teens and Tweens! 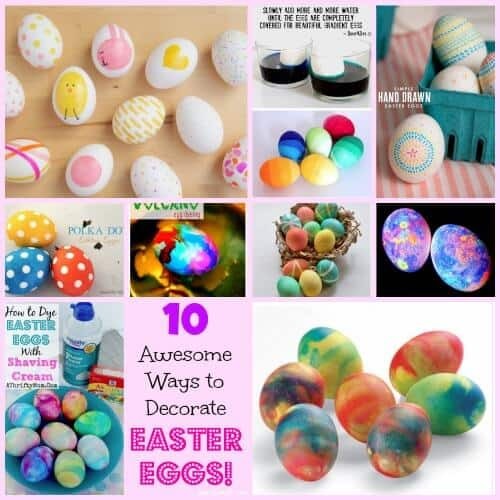 10 Awesome Ways to Decorate Easter Eggs! 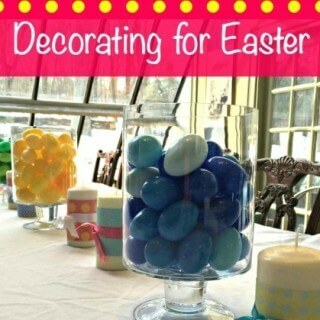 Decorating for Easter With Plastic Easter Eggs! 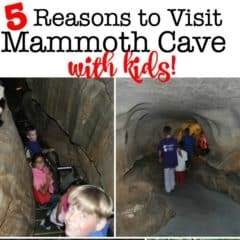 5 Reasons to Visit Mammoth Cave with Kids! 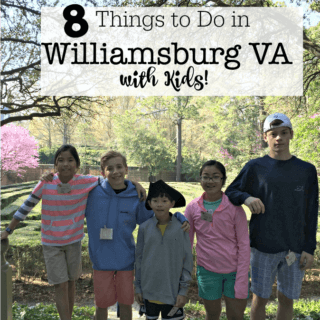 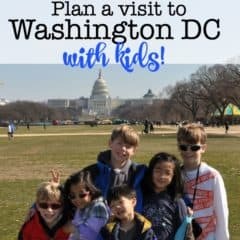 8 Things to Do in Williamsburg VA with Kids! 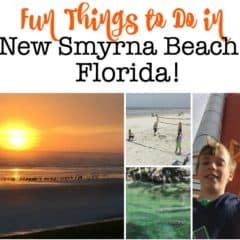 Fun Things to Do in New Smyrna Beach- A Perfect Family Destination! 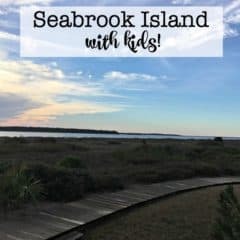 Seabrook Island, SC with Kids! 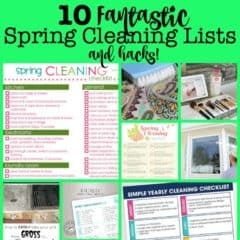 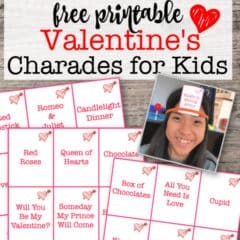 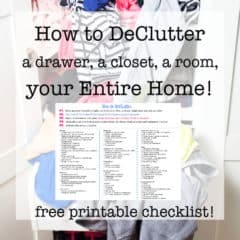 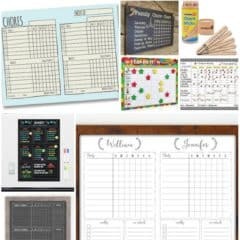 The Best Chore Chart for Kids! 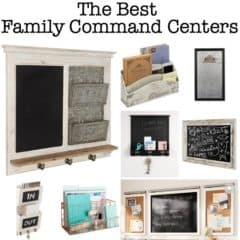 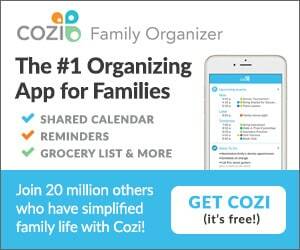 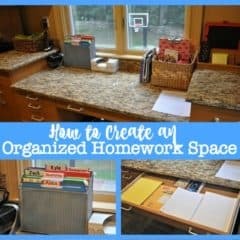 The Best Family Command Centers to Help Busy Moms Stay Organized! 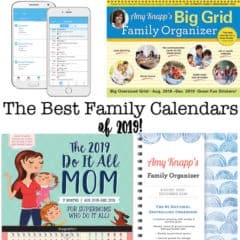 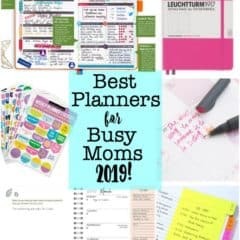 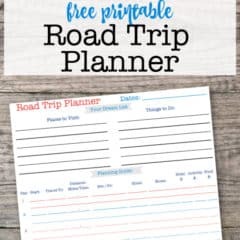 The Best Family Calendars for 2019! 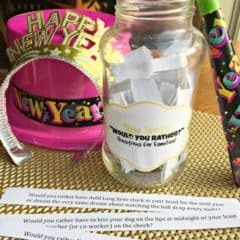 New Year’s Would You Rather Questions for Families! 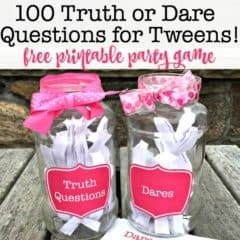 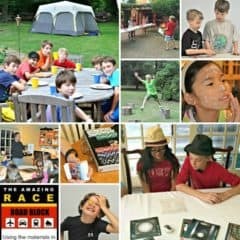 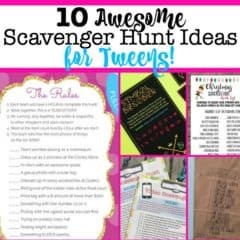 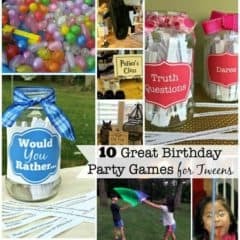 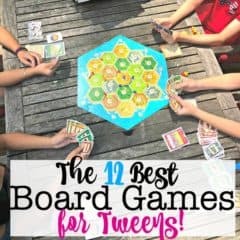 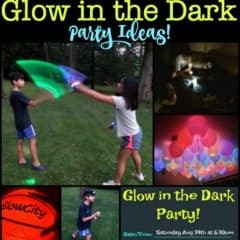 10 Great Birthday Party Ideas for Tweens and Teens! 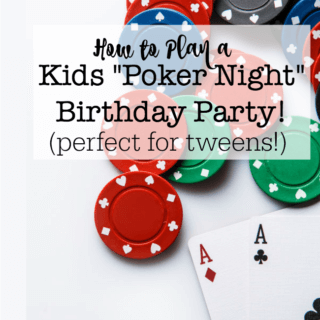 Boys Poker Night Birthday Party! 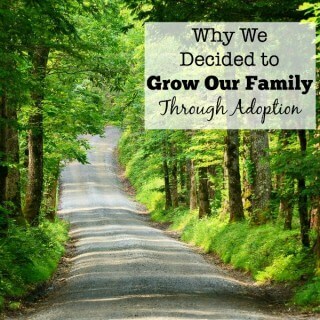 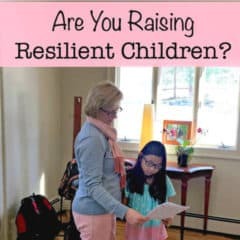 Are You Raising Resilient Children? 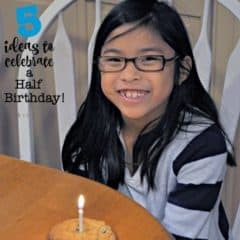 5 Ideas to Celebrate Your Child’s Half Birthday!